Dora Epstein Jones, Ph.D., is an architectural theorist, historian and curator whose work advocates for the central role of building in architecture. She has published widely on the history of the architectural discipline, including works for Log, ArcCA, Art Papers, multiple anthologies, and on behalf of the Association for Collegiate Schools of Architecture. 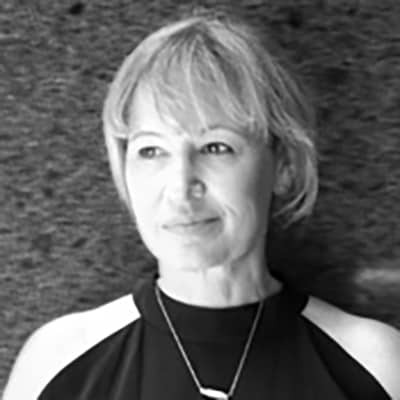 She is the former Coordinator of History and Theory, and the former Coordinator of General Studies at SCI-Arc, and the Executive Director of the A+D Architecture and Design Museum in Los Angeles. She is a Fellow of the American Council of Learned Societies, and a regular guest critic at the Ohio State University, USC, UC Berkeley and Harvard.